Happy Friday! 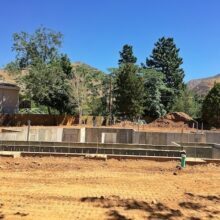 Today, we are sharing a quick house update. We are getting SO close. We hope to move in in about a month. Eeek!! We can’t wait. Things are looking good! Let’s go on a little tour! First of all, look at our gorgeous interior doors. 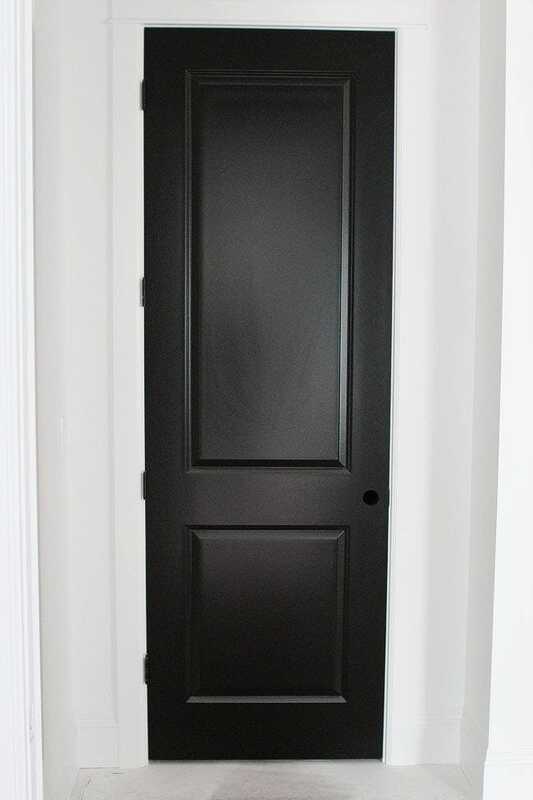 Our builder, Tom, suggested black interior doors for our home and at first I thought he was crazy, but we thought about it and decided to go for it. I am SO glad we did. I LOVE the black doors. They are stunning. FYI-the paint color is Tricorn Black from Sherwin-Williams. It is the perfect black! 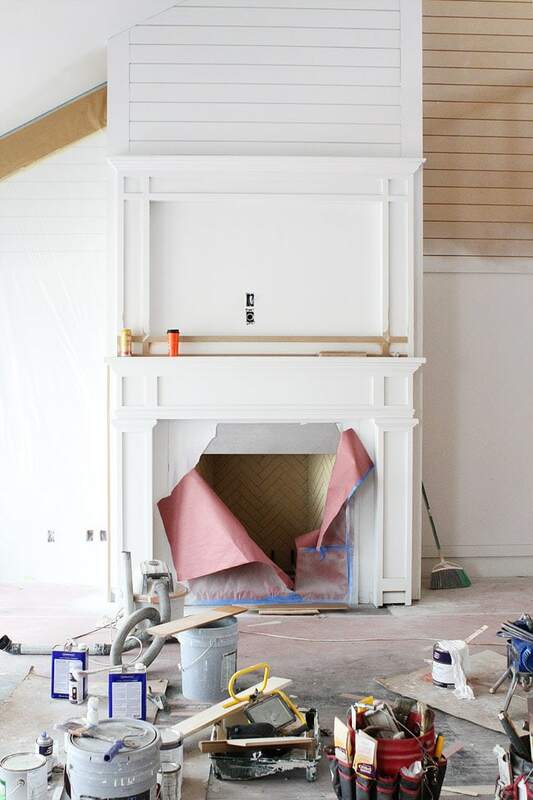 The fireplace in our master bedroom is looking good. They will finish the front with a piece of marble soon! 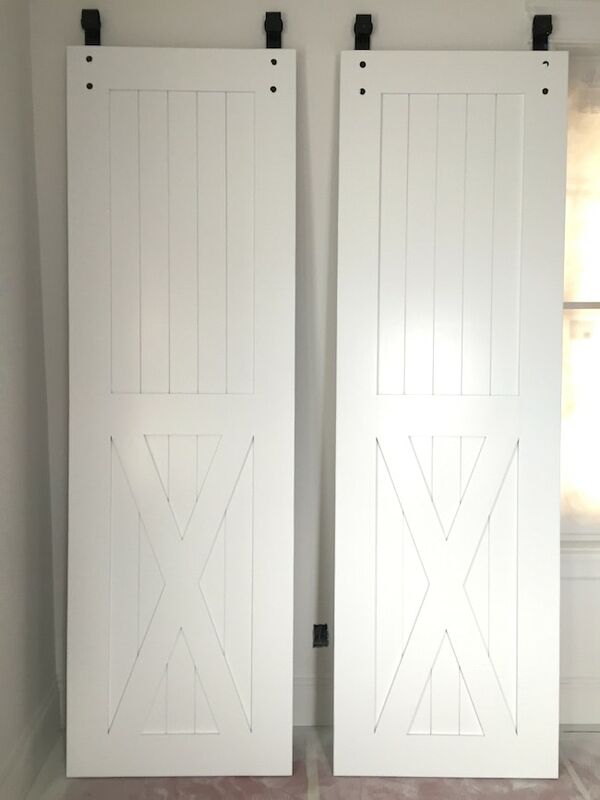 The barn doors are going in our master bathroom! I LOVE them! They have been painting the interior of our house for about a month…there is a lot to paint. 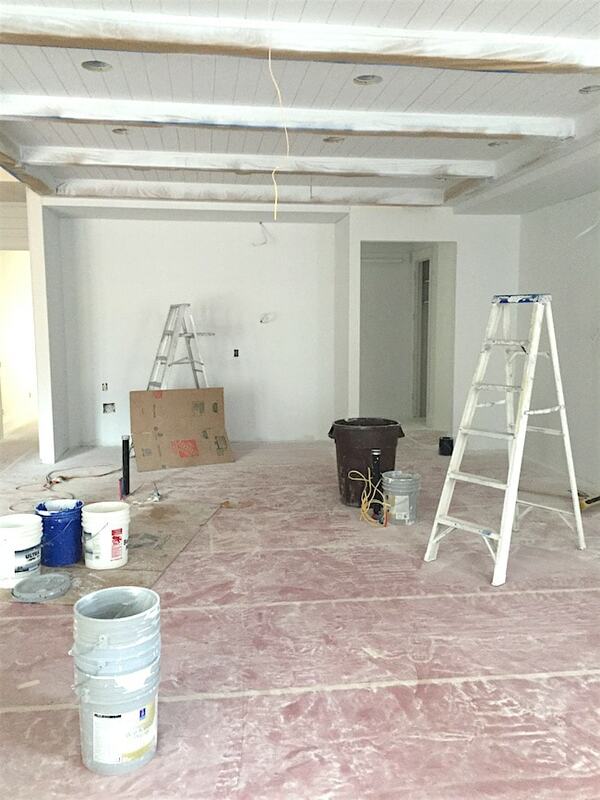 The shiplap is looking GOOD! 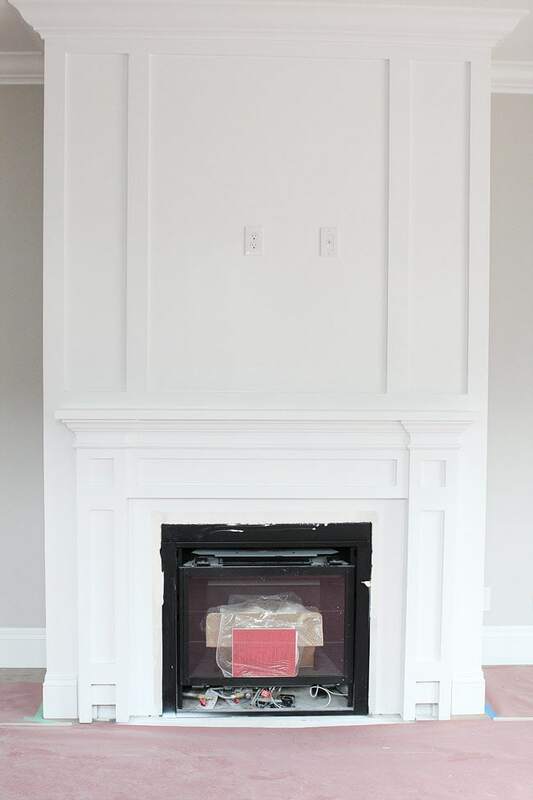 The color is Extra White by Sherwin-Williams! Benjamin Blackwelder Cabinetry is doing the cabinets in our home and I am SUPER excited! Benjamin does amazing work and I can’t wait to see all of the cabinets come together. 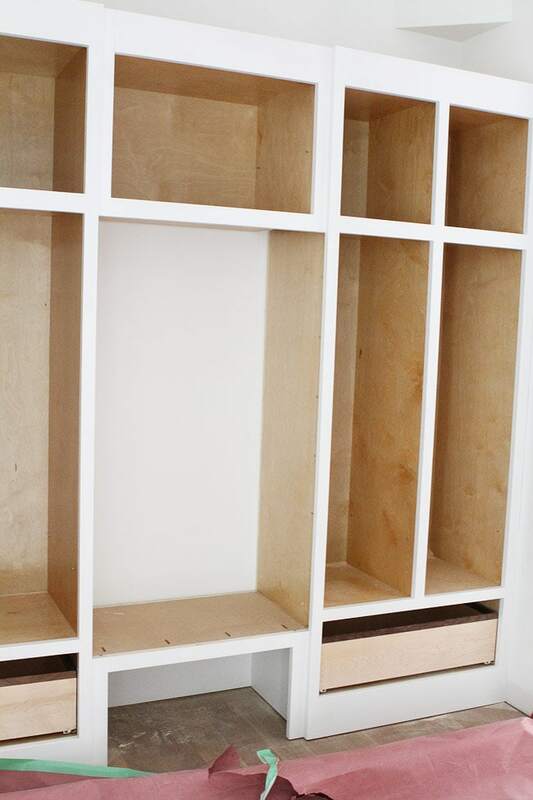 Here is a sneak peak at the mudroom lockers. Our Dutch door from Rejuvenation got a pretty paint job!! I love it! 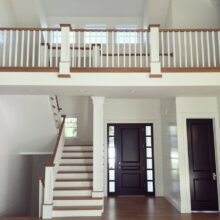 Again, the color is Tricorn Black from Sherwin-Williams! The next couple of weeks are going to be very exciting! We love watching our house come together! We will share more soon! Have a great weekend! You can read more about our house project here! oh wow Maria. seriously amazing. LOVE the tiles. I cannot wait to see the final house! The tiling and black doors are stunning! I love it so pretty! I can’t wait to see the rest of the house. How exciting! 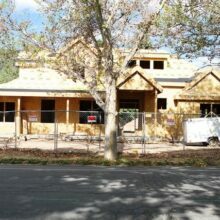 I was wondering how the house was shaping up, and it looks fabulous! Not much longer! Your home is going to be lovely! What a blessing!! Gorgeous! With little ones you’ll appreciate not needing to clean the fingerprints off those black doors quite as often than if they were white doors. And if you’re getting stainless appliances, you’ll want to get the wipes that come in the plastic canister (like Lysol wipes). It’s amazing what husbands and kids can get on the front of appliances LOL. Congratulations & Happy Mother’s Day!! Yes, I am loving the black doors already! Looks awesome! 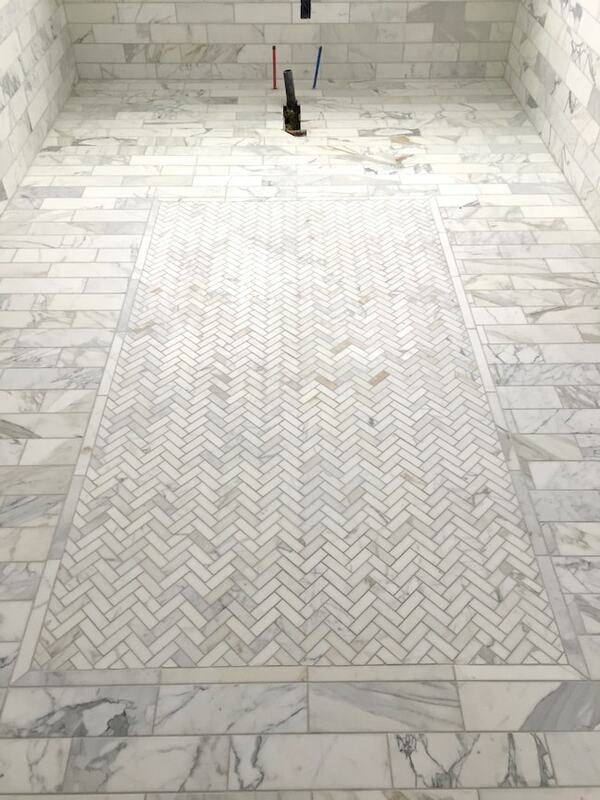 Love the tile rug in the master bath. Very cool! This house is going to be seriously stunning! I love the black door idea, and the marble tiling in your bathroom gets allll the heart eye emojis. Can’t wait to see it once it’s all finished and you settle in! Thanks so much! We are excited! Your house is beautiful!!! Can you tell me the sheen of paint you used on the black doors? We used a semi-gloss on the doors. hey girl love your house so far! So cool! Have a great weekend! Just wondering about your interior doors; they will all be Tricorn black, both sides? Interesting! Yes, both sides will be black, except for in the boys rooms upstairs. We had the inside painted white to go better with the decor. It’s looking good! I really like the tile! I’ve never heard of a tile rug before, but it definitely looks beautiful! Wow, it’s coming together so nicely!! Magic erasers will be your friend with boys and that white wall. It’s lovely and I’m going to put that barn door on a broken closet door thx for helping me think out of my box! Holy gorgeous! This home is going to be beyond amazing. Look forward to seeing the progress in the kitchen — the heart of the home. Congrats! Very exciting! I keep hoping we will bump into each other, but you all go at too fast a pace for this 84 year old. three girls and a boy! Hope all goes well with your home building–it is never ending. I am so excited to see everything in your house when you get it decorated and moved in! I am so jealous you get shiplap! I LOVE that stuff! And your master bath doors?! I am swooning! I wish I could afford to get my home remodeled! 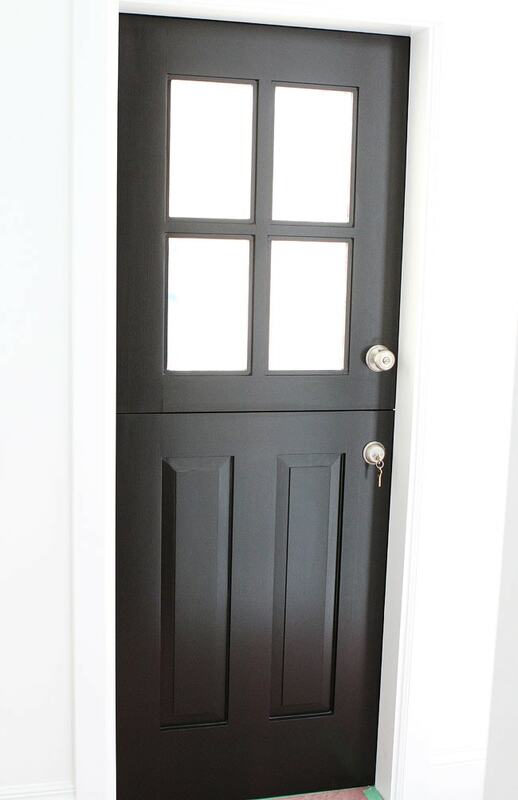 Good idea on going with black doors! The color is amazing with the white walls! It is a wonderful contrast! The decoration in house is very beautiful. 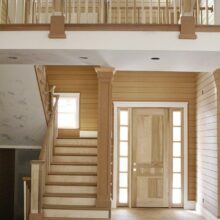 I like the door and the wardrobe and specially is fireplace that is desinged suitable for house. Thank you for sharing the post. I admire their work so much. Thanks for your all article!